Description This is a 2012 Civic LX. Includes a CARFAX buyback guarantee!!! . Hold on to your seats!!! . A great vehicle at a great price is what we strive to achieve*** . Gassss saverrrr!!! 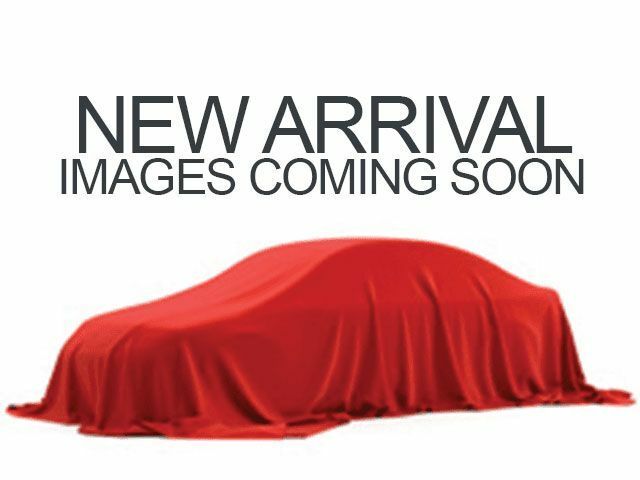 39 MPG Hwy** This 2012 Honda Civic LX has less than 65k miles... . Call us at (847) 831-4100 for more information on this vehicle or to Schedule an Appointment for your Test Drive.